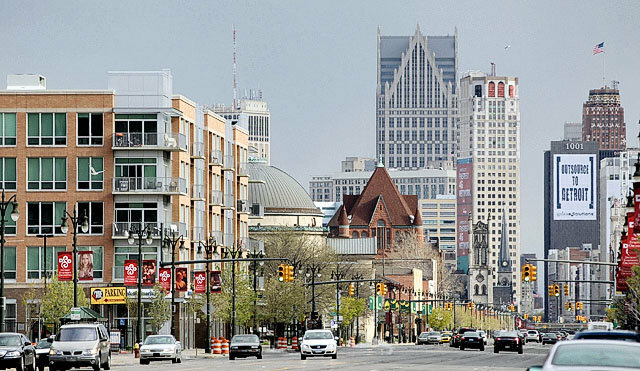 Live Midtown and Midtown Detroit Inc. can both help with finding housing options close to the DMC Midtown Campus. The yellow section titled “Midtown Medical Center” on the map below is where our hospital campus is. 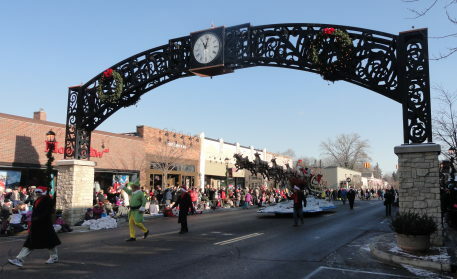 This is located between Mack and Warren as well as Interstate 75 and Woodward Avenue. 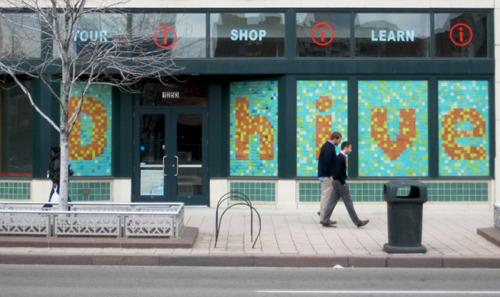 D:Hive is an excellent resource for housing and local activities in the Downtown and Midtown neighborhoods of Detroit.